Harris Estates is a neighborhood beholding all the latest conveniences, featuring a selection of properties of various sizes and styles. Many of these homes include many modern amenities, including stainless steel appliances, formal dining rooms, hardwood floors, and fitness rooms. Branson is known for its hundreds of shops, restaurants, and theaters, all of which are near Harris Estates. This neighborhood community truly holds a southern charm and elegant mix. This neighborhood is known for its beauty and proximity to many local attractions. 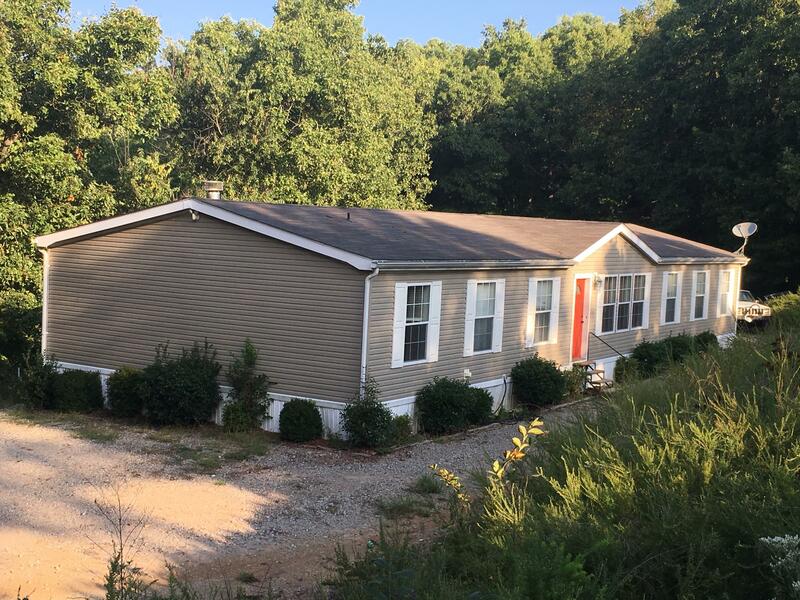 Located in northern Branson, homes for sale in Harris Estates is not too far away from Branson Public Schools, the famous 76 Strip, Branson Hills shopping complex, and downtown Branson Landing. In addition, this neighborhood is only a minutes from the trout-filled Lake Taneycomo and fabulous walking trails of Boston Ferry Conservation Area. Want a copy of the neighborhood property restrictions? My name is Charlie Gerken and I'd like to show you everything available at Harris Estates in Branson, Missouri. Please contact me today for a showing of this fantastic neighborhood.